Put yourself in the mortgage lender’s shoes: Before giving someone a big loan, wouldn’t you want to know a lot about the borrower? 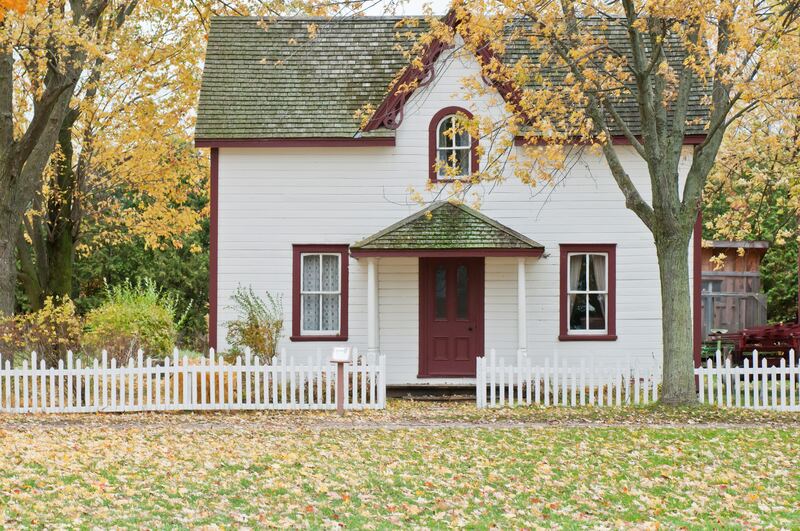 Expect your mortgage lender to ask these questions about your income, credit history, the home you want to buy, how much money you have saved and more. How much do you make? You will be expected to document income with copies of income tax statements, as well as giving the lender permission to request tax return transcript by signing a Form 4506T. If you collect a paycheck, you will need to provide copies of pay stubs and W-2’s. How is your income derived – steady salary or irregular income? If your income varies, you will need to provide details. You can provide steady employment (2 years or more) with the same employer or in the same line of work. How much do you pay a month for auto loans and credit cards? You may be asked to document your recurring debts by providing copies of bills. Your monthly debt payments account for 36% or less of pretax income and you haven’t made a major purchase (like a car) recently. Your credit cards are maxed out or your monthly debt payments account for more than 36% of your pretax income. How much money do you have in the bank? You will be asked to provide copies of your bank statements. How much do you have saved in stocks, bonds, mutual funds, and other assets? You will be asked to provide copies of brokerage statements. You can show that, after closing, you will have at least 2 months’ worth of the mortgage payments in the bank. You will have little cash in the bank after paying for the down payment and closing costs. What is the size of your down payment? 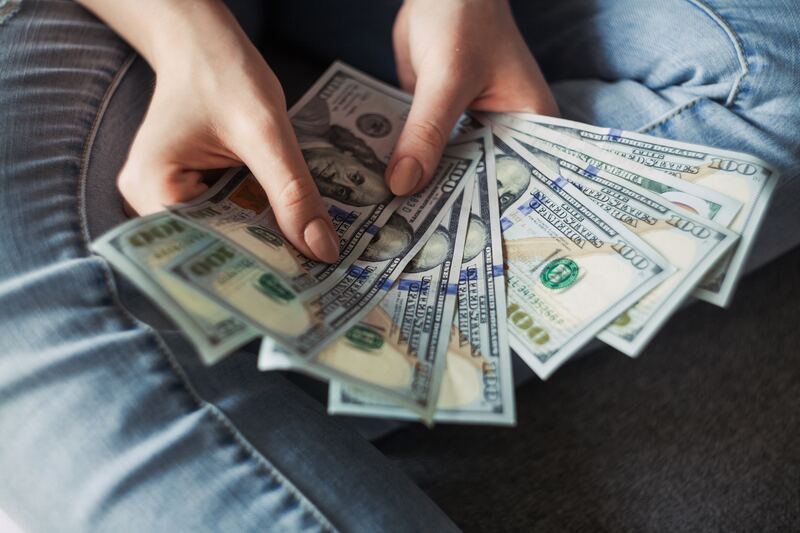 Where does the down payment money come from – is it all from your savings, or did some of it come as a gift from family or a grant from a nonprofit? You will have to document the source of your down payment by providing copies of several months of bank and brokerage statements, letters from gift-givers and grantmakers. 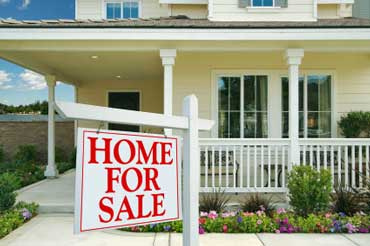 The down payment comes from savings or from the equity in the home that you are selling. Even better: The down payment s 20% or more. You have trouble documenting where your down payment comes from, or some of the money was a gift or grant. Do you plan to live in the house, duplex, condominium, or co-op? The house is a detached single-family home used as a primary residence. The property is a duplex or condominium, to be used as a vacation home or to rent to tenants. *” Complicated” does not mean “impossible”. It means you may have to provide more documentation; the loan decision may take more time and you may have to pay a higher interest rate or higher fees. 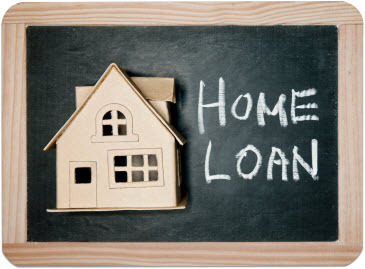 You may endure more frustration than a borrower with a simpler loan application. 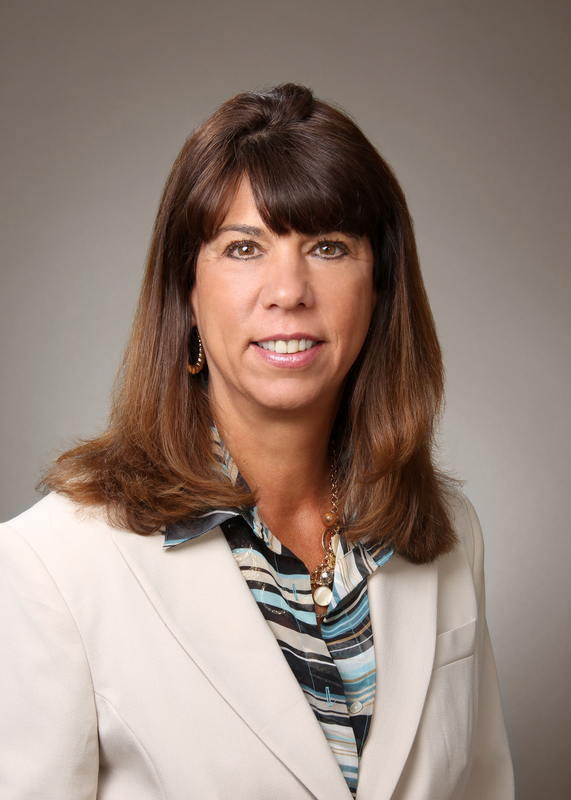 Lisa B. Reilly joined Cape Cod Five as a Mortgage Loan Officer in 2017, bringing with her fourteen years of experience in the mortgage industry. Lisa specializes in first-time homebuyer programs and has been nationally ranked for sales in home equity lines of credit and loans. As a longtime resident of the South Shore area, she has an excellent understanding of the market. Prior to joining Cape Cod Five, Lisa worked as a marketing director in the restaurant industry in Boston. Additionally, she has held a number of positions with mortgage companies in Southeastern Massachusetts and on Cape Cod. Lisa holds a Bachelor of Arts degree in Business from Bay Path University in Longmeadow, MA. Lisa is very active in her community. She currently serves as President of the Cultural Committee for the Town of Plympton and has volunteered and held board positions for the Rotary Club of Plymouth, the Silver Lake Regional Schools PTO, ALS Family Charitable Foundation, and the Old Colony Chapter of Business Network International.